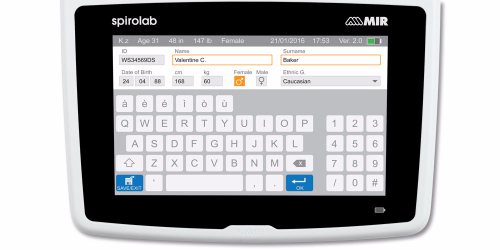 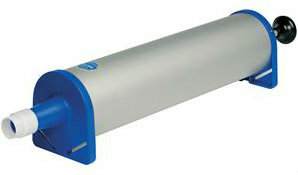 The MIR Spirobank G has been superceded by the NEW Spirobank 2 Advanced mobile Spirometer. 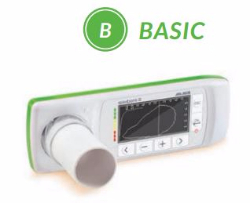 It is a comprehensive portable spirometer that measures a wide range of parameters including FVC, VC and FEV1. 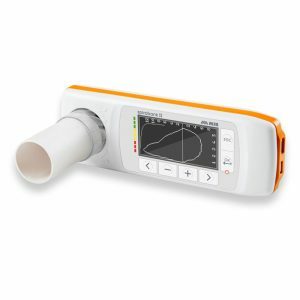 It features automatic internal calibration, usb and bluetooth connections and a rechargeable battery and can be operated as a stand alone spirometer or as a pc based spirometer supplied with software.